Asia Food Services - Asia Food Services is a company that supplies fresh pork, special cut pork and imported frozen pork. 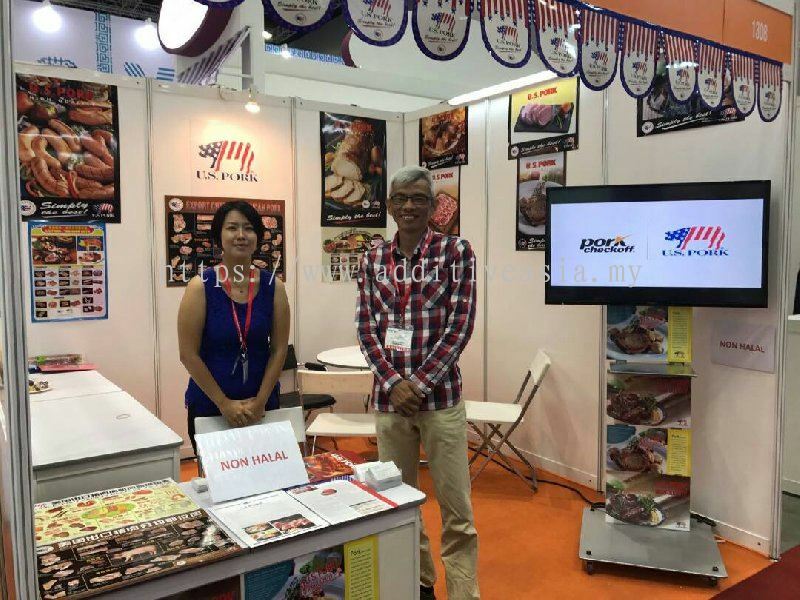 Our main office is located in Petaling Jaya (PJ), Selangor, Malaysia. 17&19, Jalan TSB 1, Taman Industri Sg Buloh, 47000 Petaling Jaya, Selangor, Malaysia. 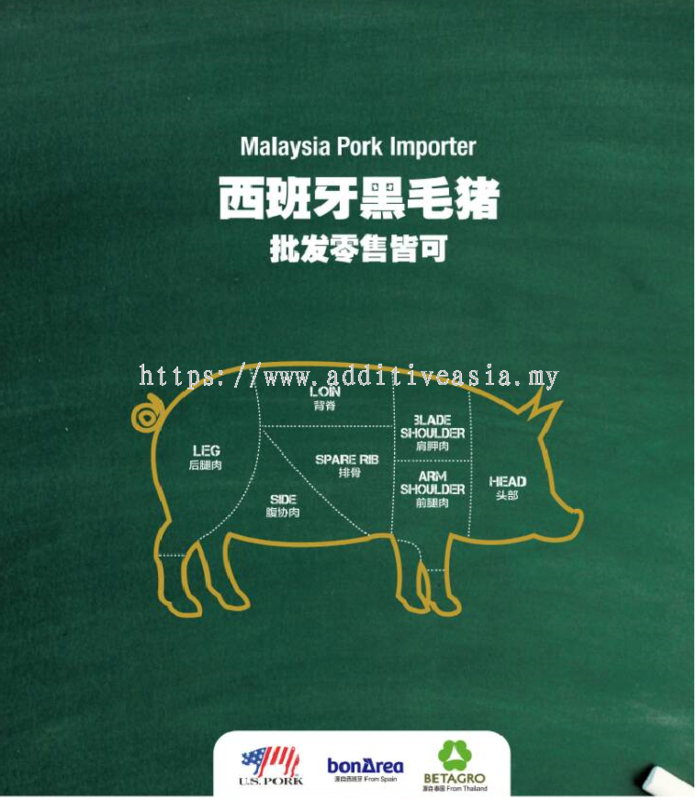 Asia Food Service Sdn Bhd is a company that supplies fresh pork, special cut pork and imported frozen pork. 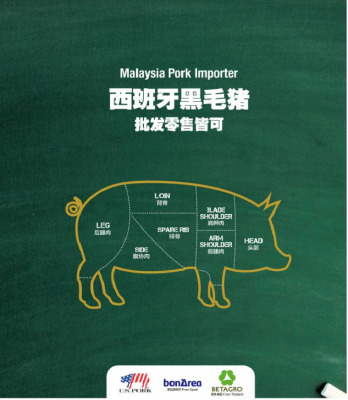 Our main office is located in Petaling Jaya (PJ), Selangor, Malaysia. 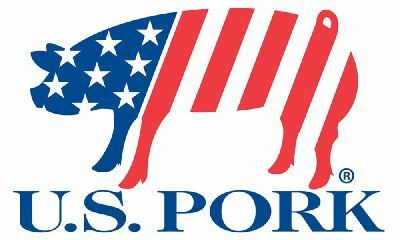 We distribute fresh pork to wholesalers across nationwide, restaurants and provide custom cutting service for customers. 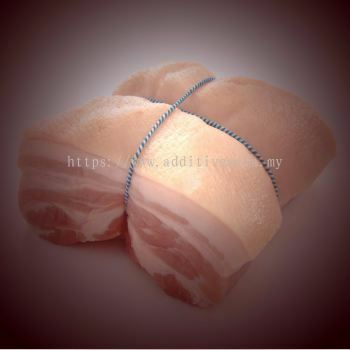 The company's goal is to provide top quality product and fulfill customer needs. 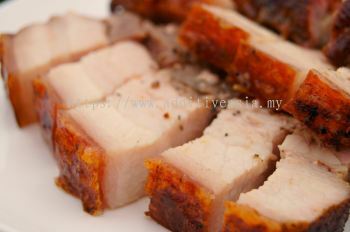 Our fresh pork are sourcing from reliable and certified supplier of the market. 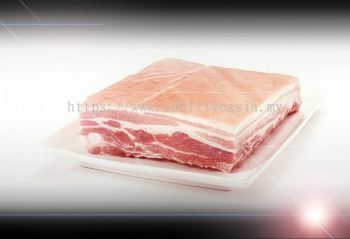 Our products include sausage, bacon, pork shoulder, ham, and so on. 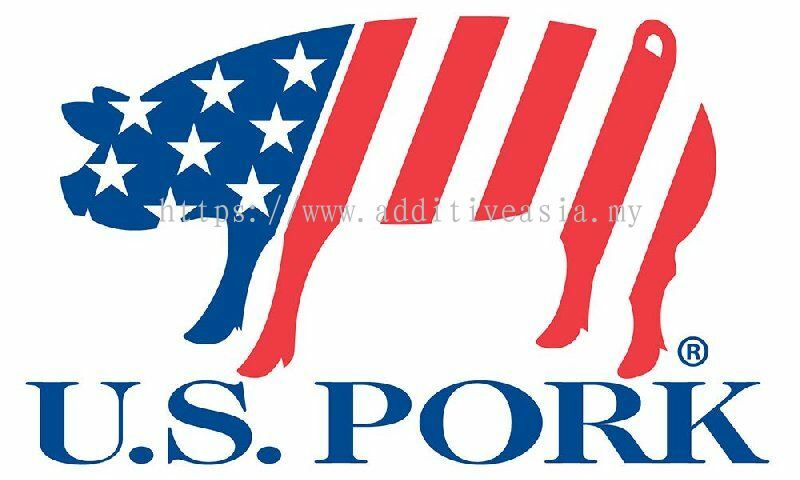 We make sure your pork's order will aarrives fresh. 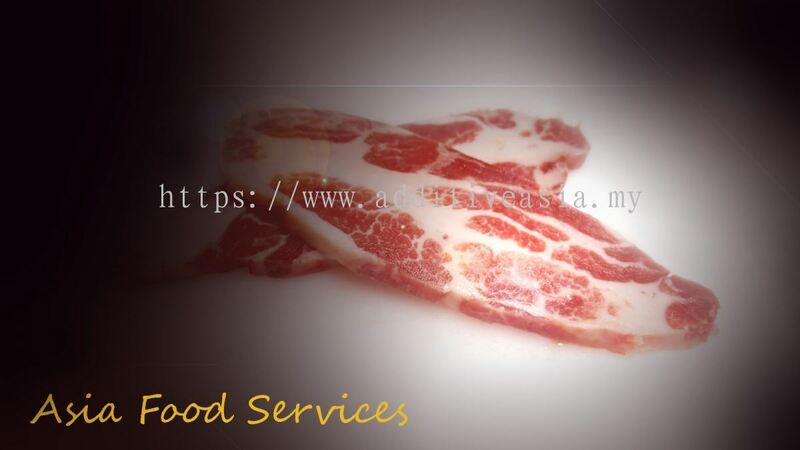 Asia Food Services added 1 Job Vacancy.